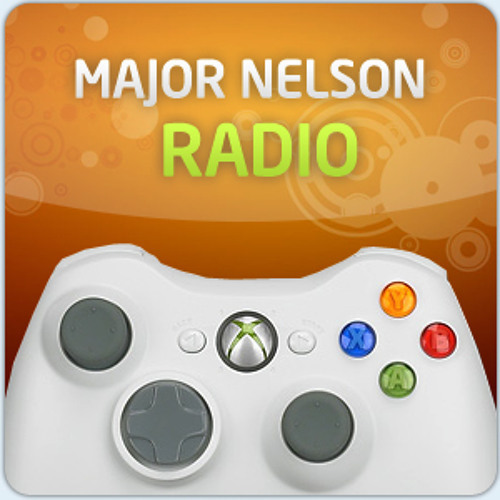 Larry Hryb, Xbox Major Nelson Gamertagt: e	Gamertag: lollip0p What we are playing Interview: Michael Biehn, Far Cry 3: Blood Dragon (35:12 - 1:02:46) Interview: Ted Price, Fuse (1:02:47 - 1:28:01) Gadgets and more . . .